AC Gas has been established for over 15 years (previously trading as G.A.S.). 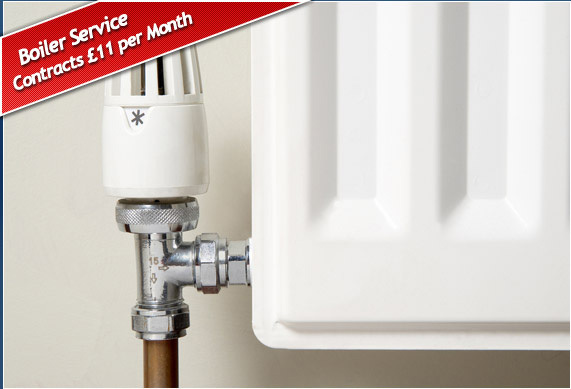 Based in Birmingham we have over 30 years experience of working on all types of heating and gas appliances. We are Gas Safe Registered and all engineers are fully qualified. 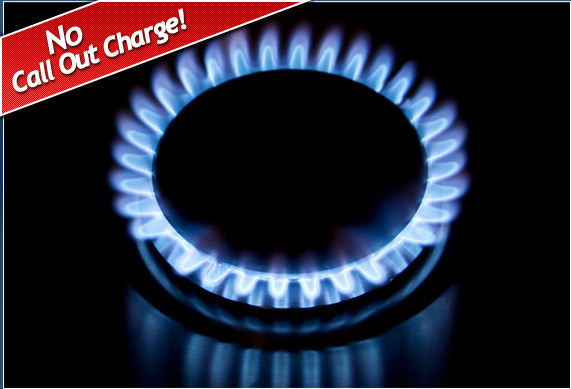 Our 24 hour breakdown and call-out service covers all appliances and central heating. We have No Call-Out Fee and you will only be charged for work our engineers do. If problems with your appliance can be repaired on our first visit and with no parts required, you will be charged £40. If we are required to send for parts, a return visit is needed or further work is required, we will give you a quote before we continue. 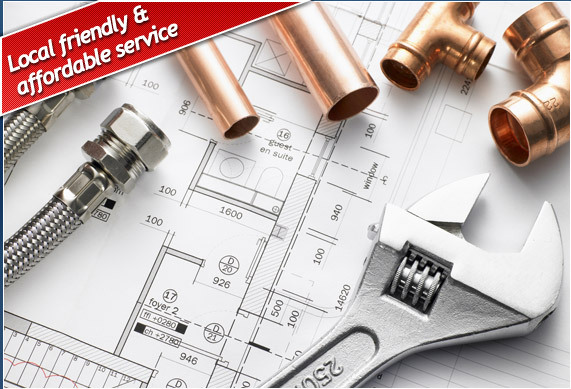 For central heating installation, modification and upgrades, or for any other gas work, please ask for a quotation by completing the online form or calling 0121 603 0465.